Are you currently using incandescent or halogen bulbs for downlights in a home, gallery, restaurant or commercial setting? You can see significant energy reduction and cost savings by using LED downlighting instead. We have various sizes and different wattages available to replace different types of halogen or incandescent bulbs. At MEBULBS™, we also give consumers a choice of three product lines for different requirements and budgets. An LED downlight is a cost-effective choice, since LED lamps rarely if ever need replacing, and they use far less electricity that other types of bulbs. 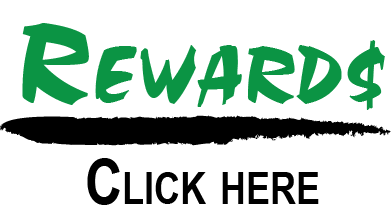 There are other benefits, also. 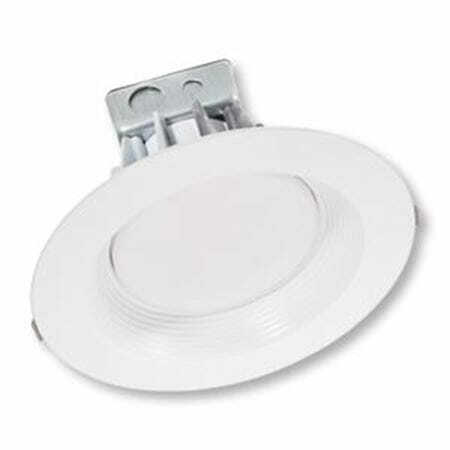 These LED downlights are dimmable at 120 volts, they contain no mercury or UV, they have a medium base and are rated for damp locations, making them suitable for indoor or outdoor use. 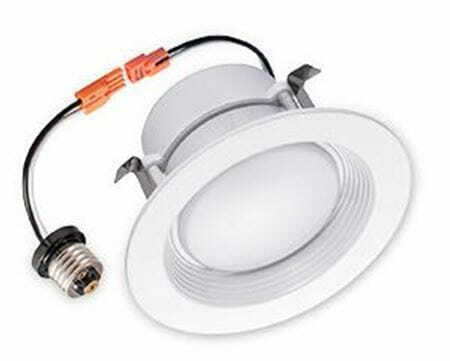 Choose from 4-inch, 5-to-6-inch and 8-inch sizes of LED downlights. Certain models are equivalent to a 50-watt halogen bulb, and others are equivalent to a 150-watt or 200-watt incandescent. We have 3000K and 5000K color temperature styles, with 3000K being a warm white light for a cozy environment, and 5000K being a cool, bright white that’s especially recommended for displaying items like jewelry or artwork. You’ll see our three different lighting lines, priced for different budgets. Our residential lighting is priced right for cost-conscious homeowners, and these lights are competitive with what you’d find in big box stores. 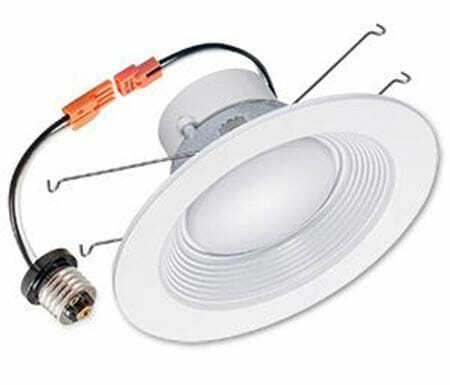 These are high-quality, general purpose downlights. The commercial duty lighting is a step up in quality and price, designed for retail stores, offices, art galleries and other businesses that require a more robust lighting solution. Our Xtreme Duty™ product line is built for the most discriminating customer, when only the best will do, and they include a 7-year warranty. These lights are recommended for exclusive hotels and restaurants, museums, high-end jewelry stores and other environments that require heavy duty lighting. If you’re not sure which line is right for you, our knowledgeable customer service representatives can assist you. We have more than 40 years of lighting expertise.